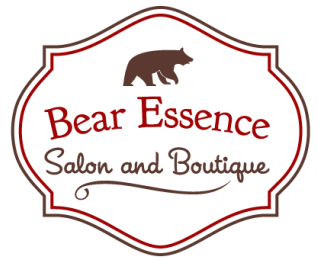 Our charming salon and boutique is tucked away in the beautiful mountains of Evergreen Colorado. 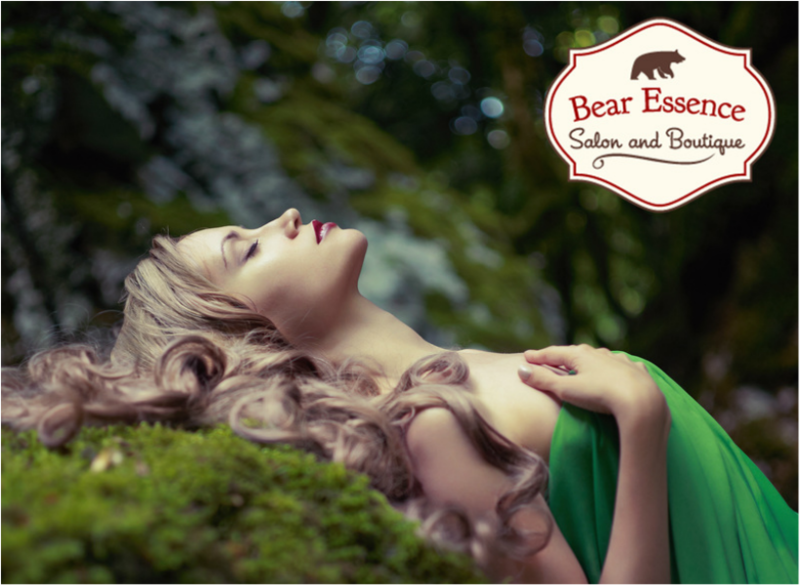 It's tree house feel makes it the perfect place to unwind and pamper yourself. ​Our salon associates offer our clients knowledge, expertise and passion in the health, beauty and skin industry. PLEASE BOOK ONLINE OR CONTACT YOUR SERVICE PROVIDER DIRECTLY BY PHONE OR TEXT. Salon Products available for purchase! Color Me by Kevin Murphy-PPD, Ammonia,Sulphate and Paraben Free Hair Color.